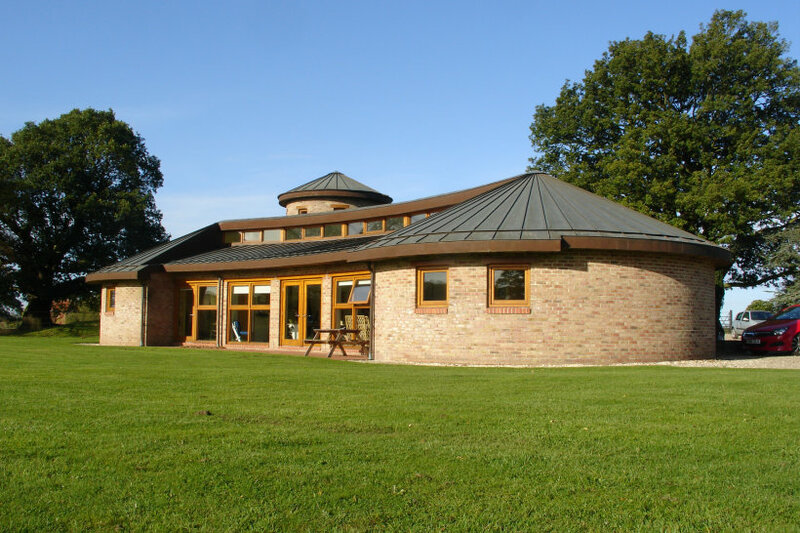 This CLA and local authority award winning development sits neatly in the parkland within Escrick Park Estate and is a focus for the agricultural and commercial activities of the estate. 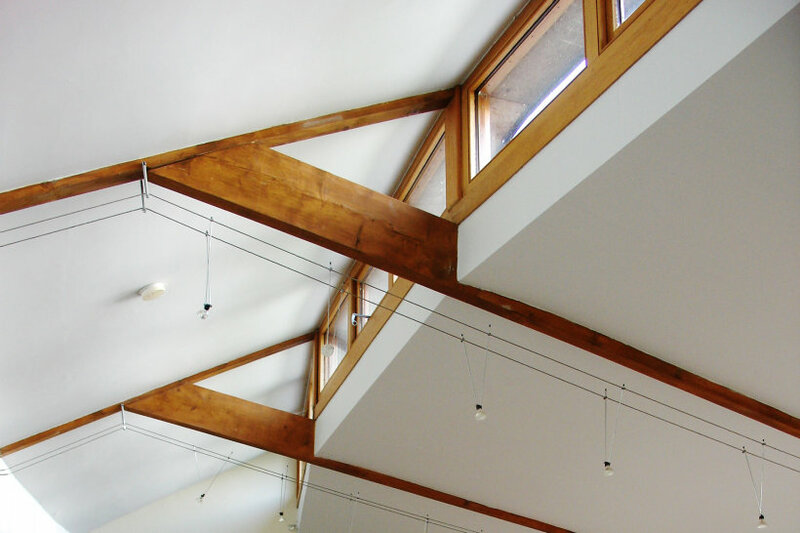 The offices take advantage of the open surroundings and utilise natural ventilation and lighting where possible and the integration of a rainwater harvesting system provides water for waste systems and drinking water where no mains supply was available. 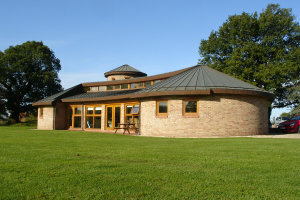 It gained an RICS Sustainability Commendation in 2002.